Configuration: 2 cards per box. 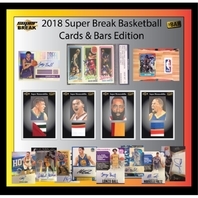 - Top Hall of Famers, New Rookies, All Stars, MVP's and more! 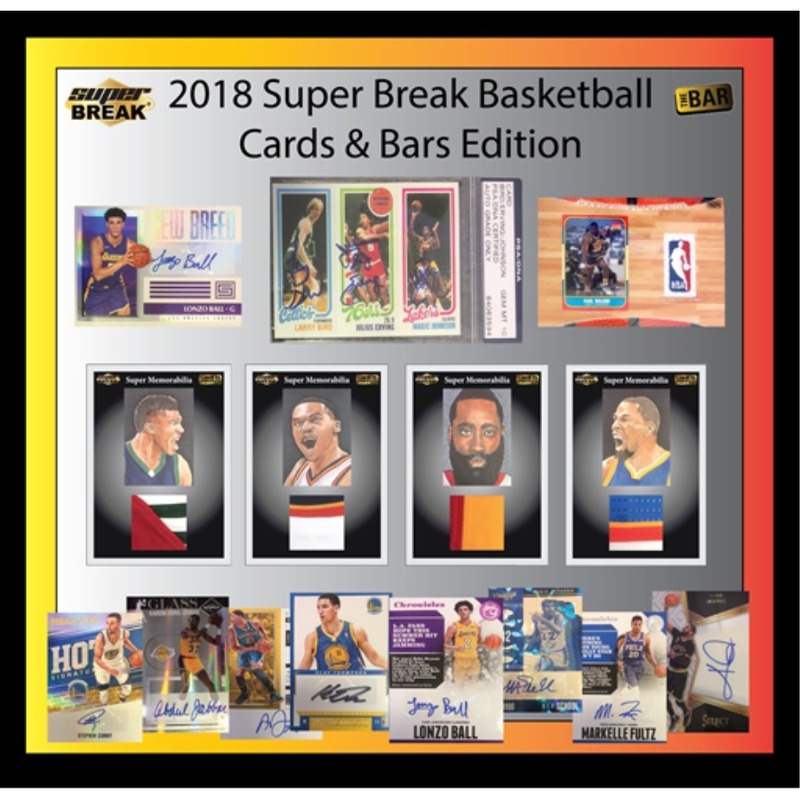 - Unique Custom The Bar Super Break 5x7 Limited Premium piece including multi color patches, logos, tags, and more.